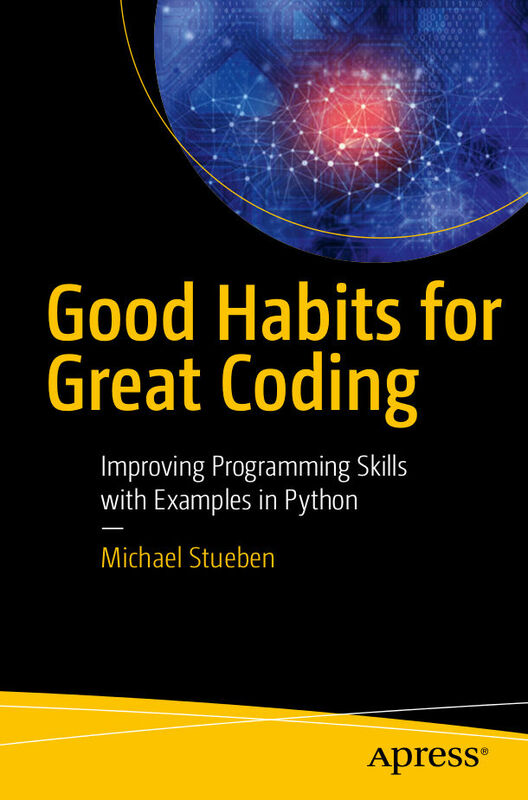 This e-book allows us to improving our programming skills with some examples in Python. This e-book is about improving coding skills and learning how to write readable code. It is written both for teachers and developing programmers. But I must immediately tell you that we learn how to write computer code only by trying to code many challenging problems, reflecting on the experience, and remembering the lessons we learned. Hence, you will find here more than twenty quizzes and problems. Chess coach Willy Hendriks is right: There is no other way. You can download this e-book here. Buat yang mau belajar bahasa Python…. 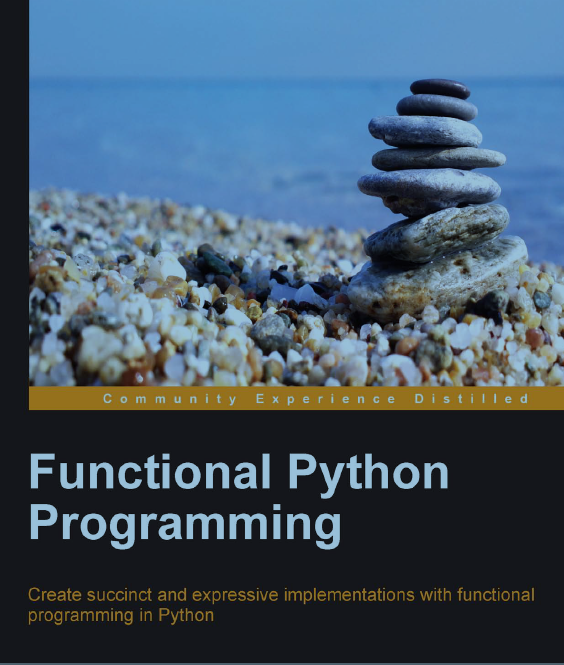 Silahkan unduh ebook Functional Python Programming. Karena satu dan lain hal, link tautan hanya berlaku hingga tanggal 10/03/2018 jam 23:59.